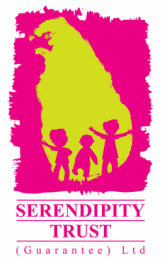 Young people crowded in to Serendipity House on Thursday 19th December for a drama and acting workshop run by Galle based playback theatre group Yathra Creation! The participants all had such a great time and really enjoyed the chance to mix with other young people. This was the final workshop of our School's Out Holiday Workshop Program for 2013. . We hope you enjoy the pics and join in our program next time!